← Version “Reach for the Skybox” Released! 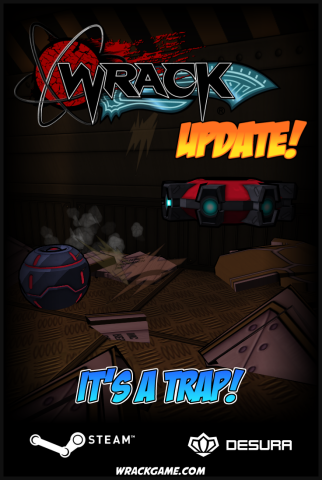 Version “It’s a Trap!” Released! 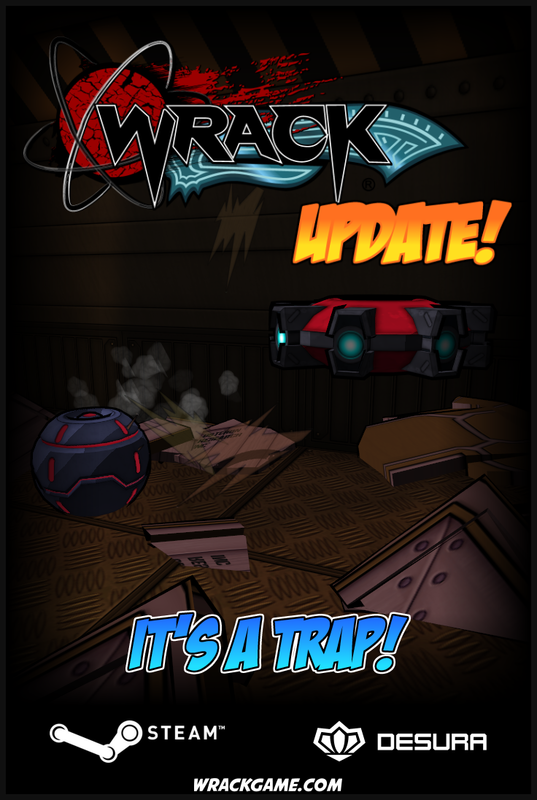 Added new supply crate traps! One is a bomb that explodes, and another is a projectile shooter which rises up and fires a bunch of shots in a ring. Crouch to avoid its attack! Steam Workshop is now active! You can now browse submitted content published to it. You can now submit your maps to Steam Workshop through WrackEd. You can now browse and play subscribed Workshop maps through the “Workshop Content” menu. Fixed a bug that allowed you to fall through the map on E1L2. Fixed a crash involving using objects as stairs. Objects can now be properly climbed like stairs. The default selection in the “Choose Skill” menu is now the last skill setting you chose. Fixed a bug that could cause some achievements to mistakenly unlock after loading a quicksave. Removed episode 2/3 from the episode selection menu. One Response to Version “It’s a Trap!” Released!